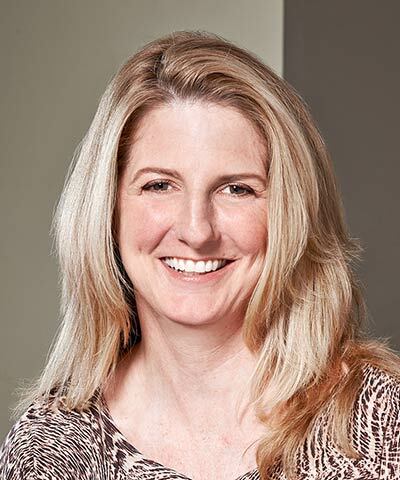 Executive Vice President, Global General Counsel, Corporate Secretary, and Chief Compliance Officer, Gap Inc.
Michelle Banks is Executive Vice President, Global General Counsel, Corporate Secretary, and Chief Compliance Officer of Gap Inc. (Gap, Banana Republic, Old Navy, Athleta, and Intermix). She reports to the CEO and is a member of his senior leadership team. Banks currently leads the company’s global equity, governance, integrity, legal, and privacy functions. During her tenure at Gap Inc., she has also overseen the foundation, franchise services, sustainability, and government affairs & public policy functions. Banks joined the company in 1999. In addition to her current role at Gap Inc., Banks is the senior executive of the Alliance for Bangladesh Worker Safety, a consortium of 26 North American retailers.